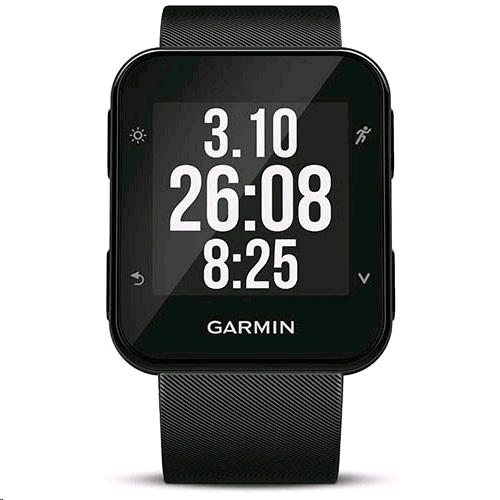 The Garmin Forerunner 35 is a lightweight comfortable GPS running watch that tracks your distance, pace and calories. 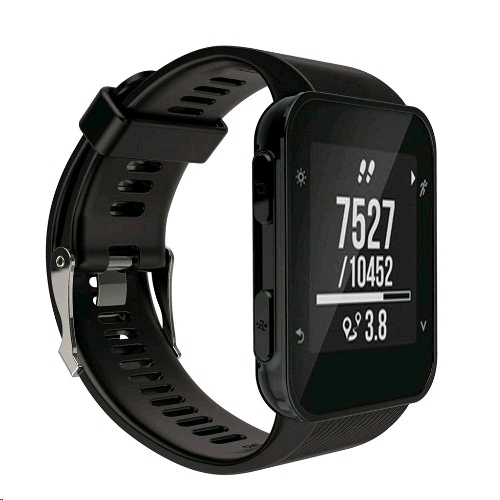 It helps to keep the track of your daily steps as well, whether you're indoors or outside. The watch comes up with an activity tracking feature that counts steps and calories and reminds you when it's time to move. 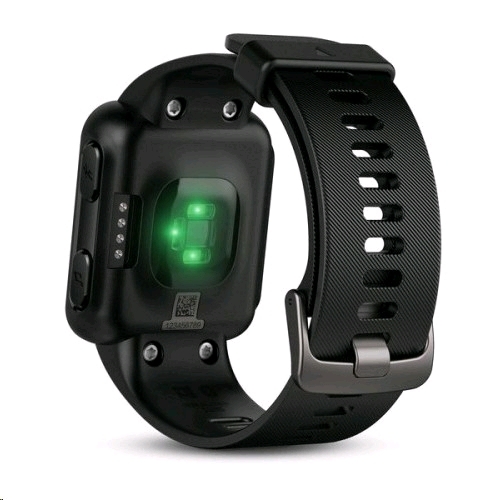 It also features heart rate monitoring that allows you to train with heart rate zones so you know when to push it on last mile. 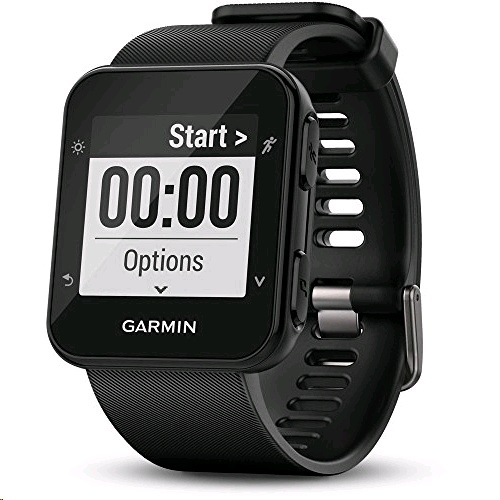 The watch comes with Virtual Pacer® which compares your current running pace to your target rate. The Forerunner 35 has a run/walk feature which is helpful if your running plan includes walk breaks. 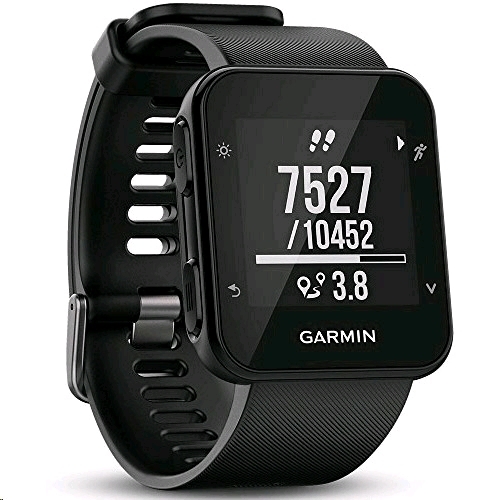 You can upload your activites to free fitness community Garmin Connect and share it with your friends with the help of simple computer connection or pairing it with your smartphone. It also features live tracking and details on each mile you run,jog or walk.